Thailand, also known as the “Land of Smiles,” gives you the chance to immerse yourself and experience one of the most unique cultures in Southeast Asia. USAC offers two programs in Thailand, one in Chiang Mai and our newest program in Khon Kaen. 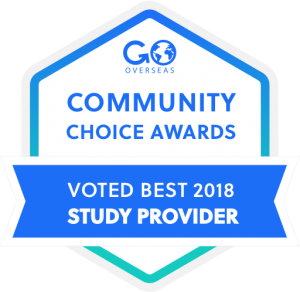 If you’re trying to choose between study abroad programs in Thailand, let’s learn about both programs to see which is best for you! Chiang Mai, the “Rose of the North,” is the largest city in northern Thailand and the capital of Chiang Mai province. One of the most popular hubs for travelers in Southeast Asia, Chiang Mai offers traditional Thai and Lanna culture with a modern twist. Chiang Mai is most well-known for its Buddhist temples; there are over 300 temples located in the city! 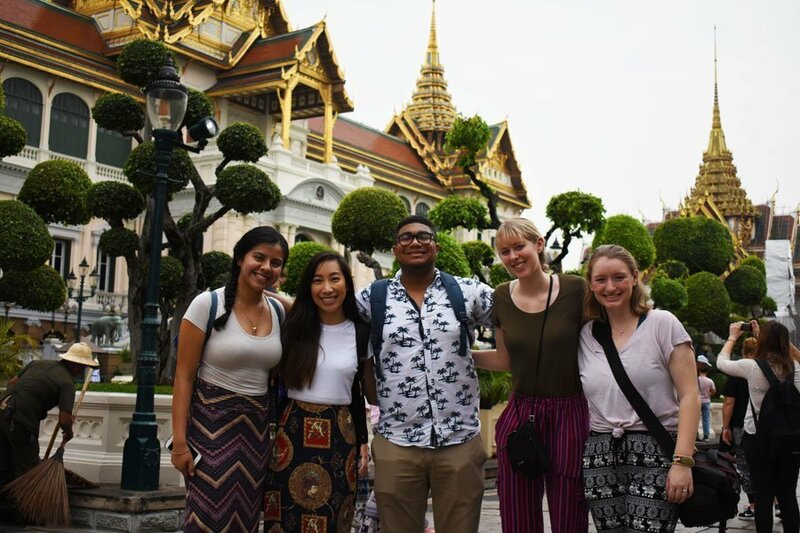 The Chiang Mai program is ideal for all students, but courses have a special focus on Business & Economics, Political Science, and Anthropology. You will study at Chiang Mai University, a lush green campus at the foothills of the mountains with 35,000 students. One of the most unique courses is the Hill Tribe Field Study, in which you visit and experience hill tribe villages located in the mountains surrounding Chiang Mai. There are two housing options available, both of which are located off-campus but only a 10-15 walk to class. You have your own bedrooms. Housing is located in a neighborhood popular with students, with easy access to coffee shops, restaurants, and street vendors. Chiang Mai suits a student who is interested in living in a city with a mix of traditional and western influence. Because of its location in northern Thailand’s mountainous landscape, you have easy access to beautiful hiking trails, waterfalls, and will have the chance to visit Doi Inthanon National Park, the highest point in Thailand. 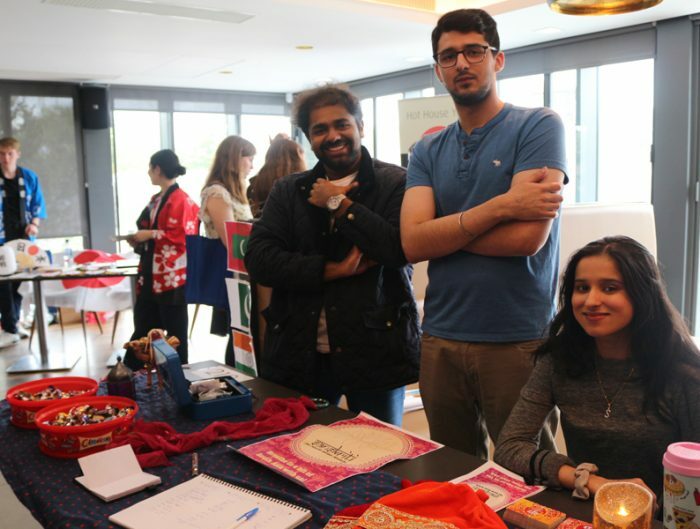 Chiang Mai is a bit more isolated when hoping to visit other countries in Southeast Asia, though, so keep reading to learn about our other program in Thailand! Khon Kaen, “the Heart of Northeastern Thailand,” offers a glimpse into the traditional Thai way of life. Khon Kaen is in Thailand’s northeastern province of Isan and is one of the fastest growing cities in the province due to its close proximity to neighboring countries in Southeast Asia. With a population of around 110,000, Khon Kaen is smaller than Chiang Mai and offers the unique opportunity to immerse yourself in both Thai and Isan culture. The Khon Kaen program is open to any students, but has a specific focus on Health & Wellness courses. 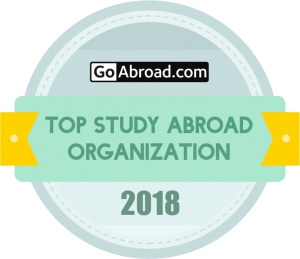 With courses such as Global Health Issues, Comparative Studies in Global Healthcare, and Psychology of Adulthood and Aging, Khon Kaen offers courses perfect for Health & Wellness majors who want to expand their education abroad. Khon Kaen also offers cultural courses, such as Buddhism in Thai Society and Culture and Muay Thai. You will study at Khon Kaen University (KKU), a large university with over 40,000 students. Student housing is located on-campus in the Nursing Dormitory, where a shared room is only $50-100 per month. Many internship opportunities are offered in Khon Kaen, from interning at KKU’s hospital to conducting research. Khon Kaen best suits a student who is interested in living and immersing themselves in a region of Thailand that is off-the-beaten path. 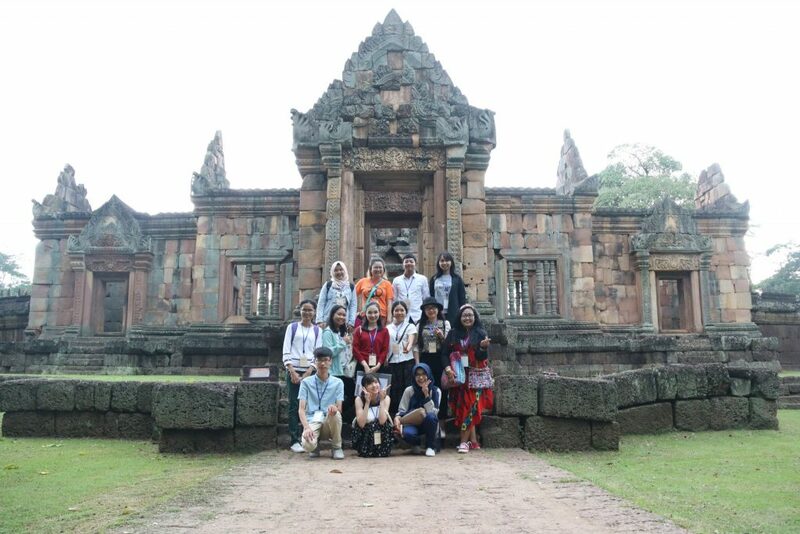 You will also have the opportunity to visit Bangkok and nearby provinces on USAC field trips and tours. Khon Kaen is also located just a short trip away from Laos, Cambodia, and Vietnam, so the city is in a perfect location if you wish to visit other countries in Southeast Asia. 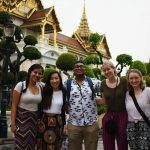 No matter which program you choose, USAC’s Chiang Mai and Khon Kaen programs offer an unparalleled opportunity to experience the culture and history of Thailand beyond being just a tourist. 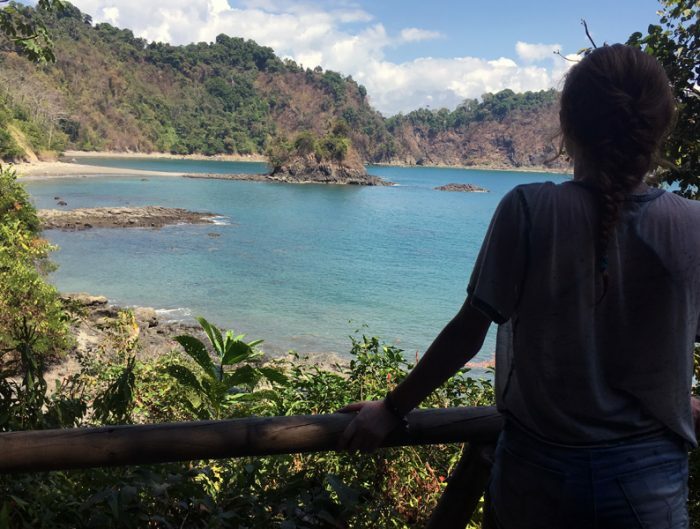 Both programs offer a very affordable cost of living (with most meals being $2 or less) and offer field trips, volunteer opportunities, and tours that will allow you to explore Thailand as much as possible. To learn even more about USAC Thailand programs, visit https://usac.edu/thailand.